Good general purpose point and shoot camera | Out of the box. The subject used for my photography is the environment and macro. My previous camera had served me well, the olympus SP570uz. 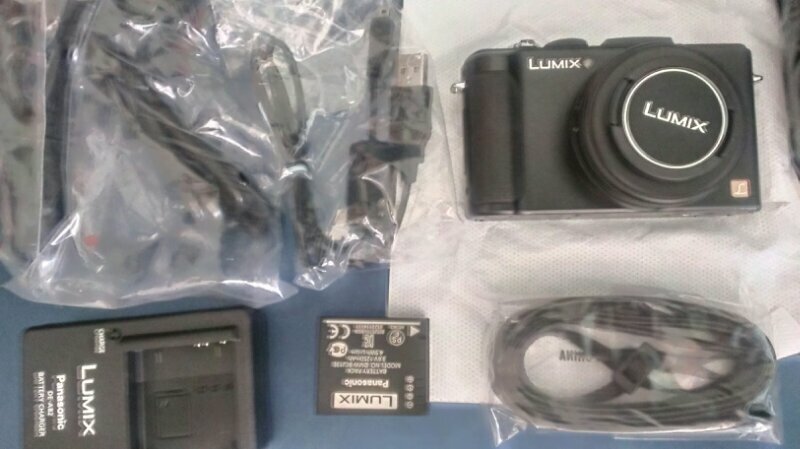 The successor camera I have choses is the Panasonic lumix LX7. The reasons were simple better digital sensor 1/1.17″ cmos sensor compared to 1/2.23″ DVD sensor. Default focal length of 24mm over 28mm. Biggest aperture F1.4 compared to F2.8 . With such spec, the lumix LX7 offers better control for depth of view to create bokeh effect. 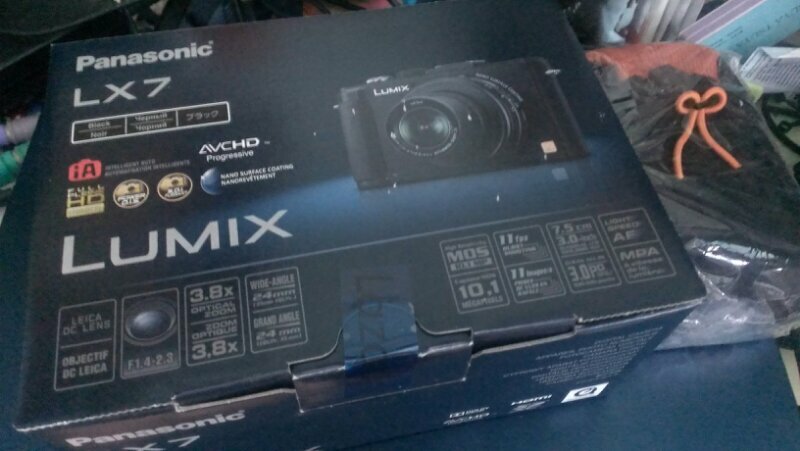 Stay tuned for sample shots from the Panasonic Lumix LX7. 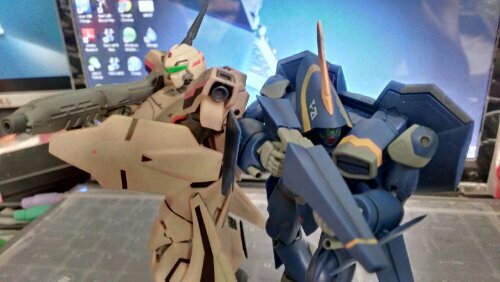 YF-19 and YF-21 taken using Panasonic Lumix LX7. 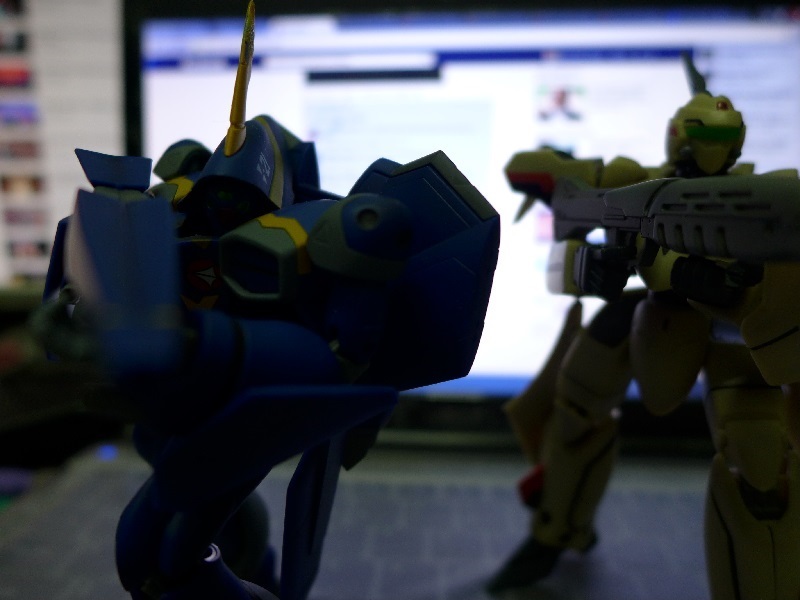 This entry was posted in Mecha and tagged lx7 lumix yf-19 yf-21 by KarMeng. Bookmark the permalink.